Awesome stack of books this week. 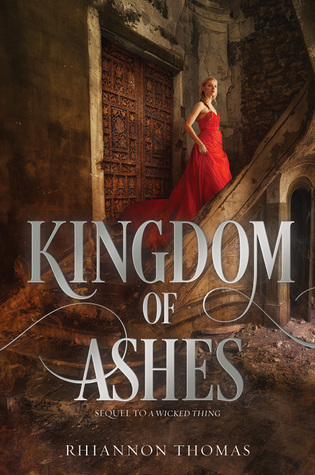 Kingdom of Ashes has a great cover. I'm not familiar with any of these books even though I have seen Pucked Over a few times. Hope you enjoy reading them. I really enjoy the Pucked books! Thanks for stopping by! Great haul! 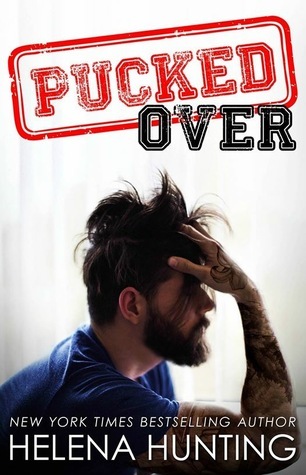 I loved Pucked Over. I reviewed it last Friday. Hope you enjoy your books. Thanks for stopping by. I'm about 40% into Pucked Over and I'm enjoying it. 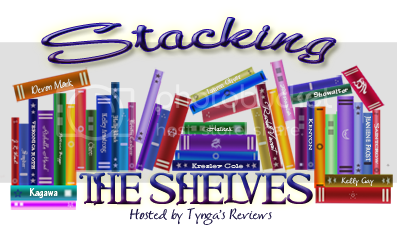 Nice books, thanks for stopping by my blog/STS!! Thanks for returning the favor! Have a great weekend! I'm looking forward to reading it. The first book was pretty good. Thank for stopping by! Nice haul! I didn't really like Kingdom of Ashes but I think a lot of my issues were *me* issues. I hope you enjoy all of your new books, Brooke! We shall see. I wasn't a huge fan of the first one but I liked it enough to see what this one is about. Thanks for stopping by! You got a nice variety of books! I think Kingdom of Ashes sounds interesting and I will check it out on Good Reads. I love the Pucked series! Thanks for stopping by! This looks like a good haul. Happy reading. I'll be reading Kingdom of Ashes soon. I really liked the first book, although I felt I was in the minority there. I'm looking forward to this one and to see what will happen next. Thanks for stopping by and have a fabulous week! Me, too. I'm on the blog tour. Probably will start it next. I was on the fence with the first book. I will see what happens with this one! Thanks for returning the favor!